Since 1962, 24HR Home Comfort Services - Illinois is your best choice for repair, installation, and service in homes and buildings just like yours in the McHenry County Illinois. We take special pride in the craftsmen we train and employ--a fact you'll see in the reviews below. It's also noticeable immediately in the attitude and integrity our technicians bring to your job site. Our entire company works hard to make your experience with us hassle-free and enjoyable. You can also be assured that 24HR Home Comfort Services - Illinois stands behind the work we do as well as complies with all local codes. 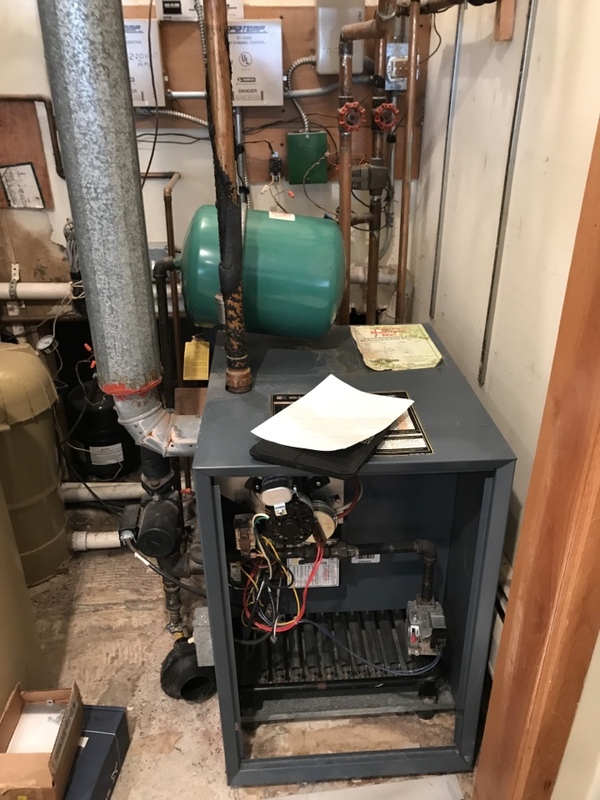 This is why, as you can see by the map and reviews below, we are rated so highly for Furnace Repair and Air Conditioner Repair in Johnsburg IL. Call us today at (847) 854-9909! Your Technician was thorough, he checked everything, replaced the water filter, examined the air filter, wore protective shoe covers, kept us informed of what he saw. Another great job! Dan C was propt on time , very friendly and gave us great service Highest level of caring because he installed for us a surge protector that we didn't have on the air conditioner. After he was done everything works perfectly and quiet while running. Would like to have him service it again in the fall. Dan and Ryan did a wonderful job and finished in great time. They were definitely there when we needed them. Any questions we had were answered before we could ask them. 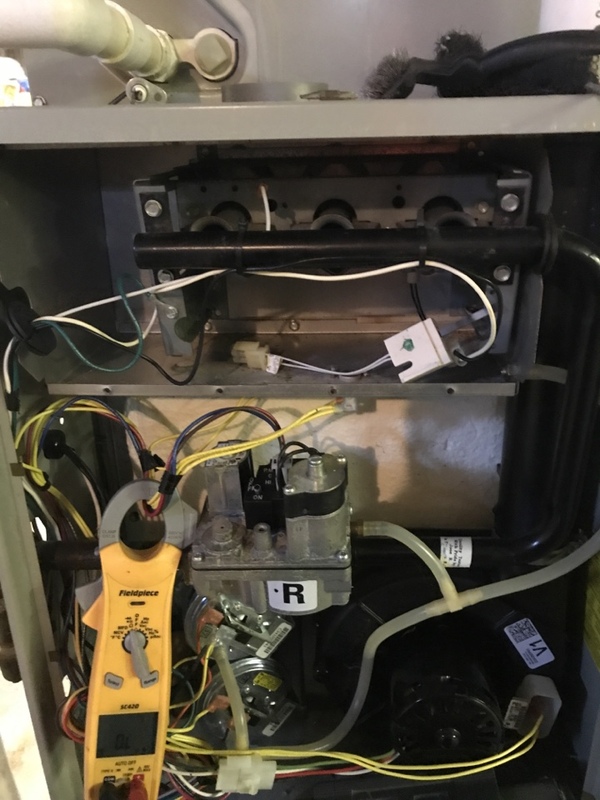 24 Home Comfort has always given us amazing service, but Dan and Ryan went out of their way, putting in an 18 hour day to replace a broken boiler and add a fabulous water heater. They are prompt, courteous and kept me informed (in layman's terms) of everything they were doing. I can't say enough about the great job they did. I wouldn't go with anyone else. sign up on contract service plan too. good service-dan c. great tech!!!! Furnace tune up maintenance members. 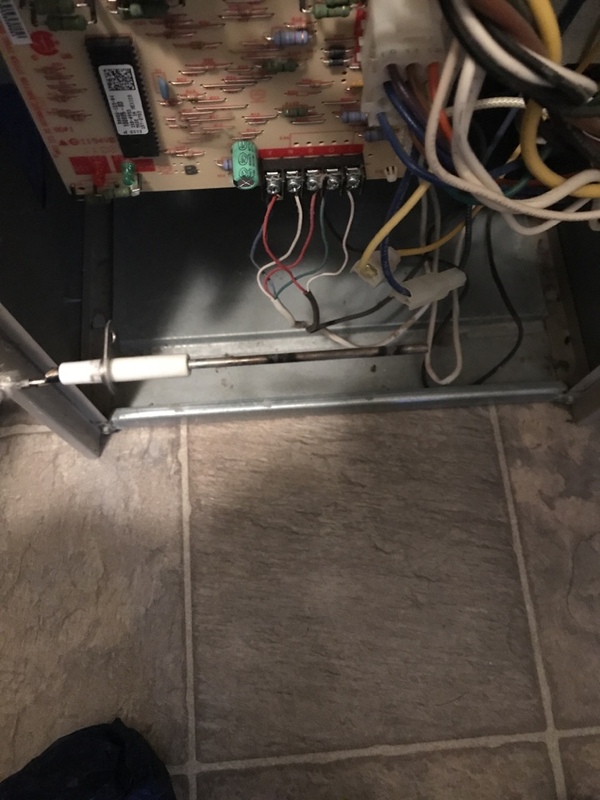 Replaced igniter on America standard furnace.